Want to add beauty and security to your abode? 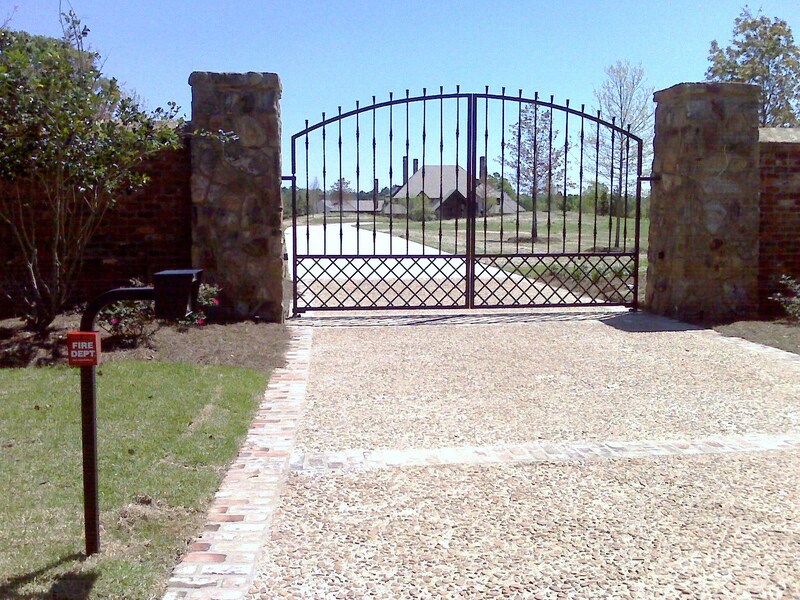 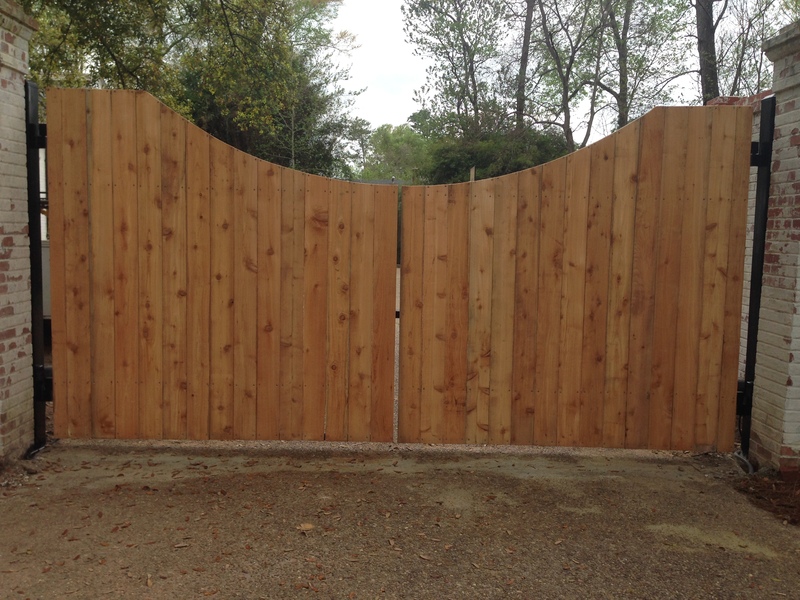 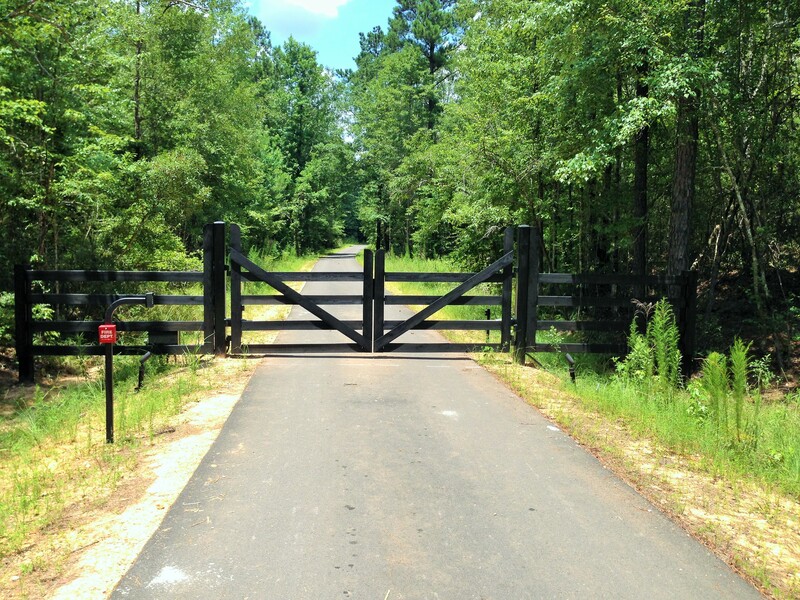 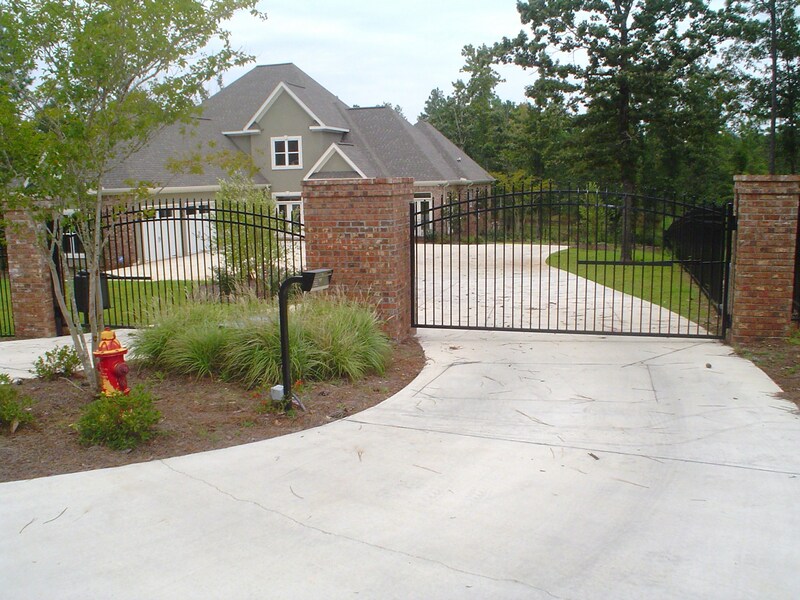 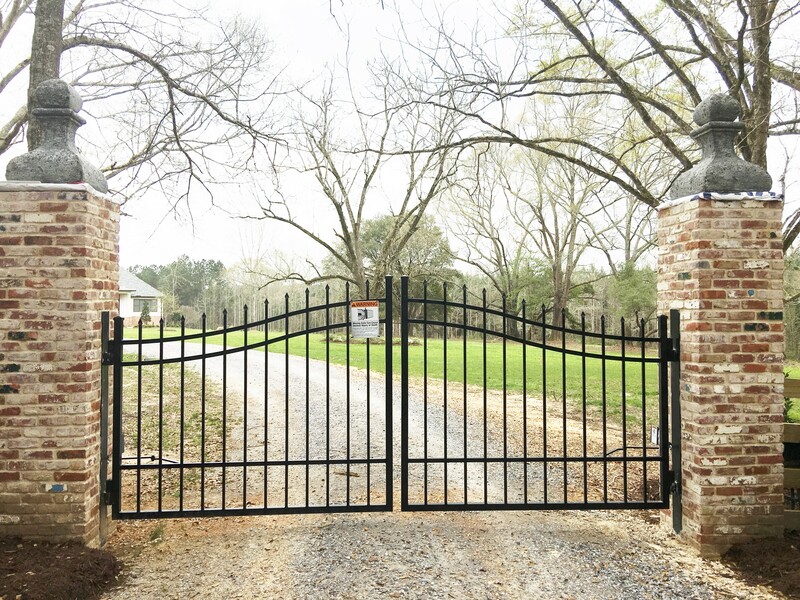 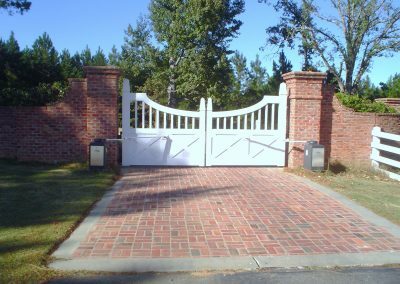 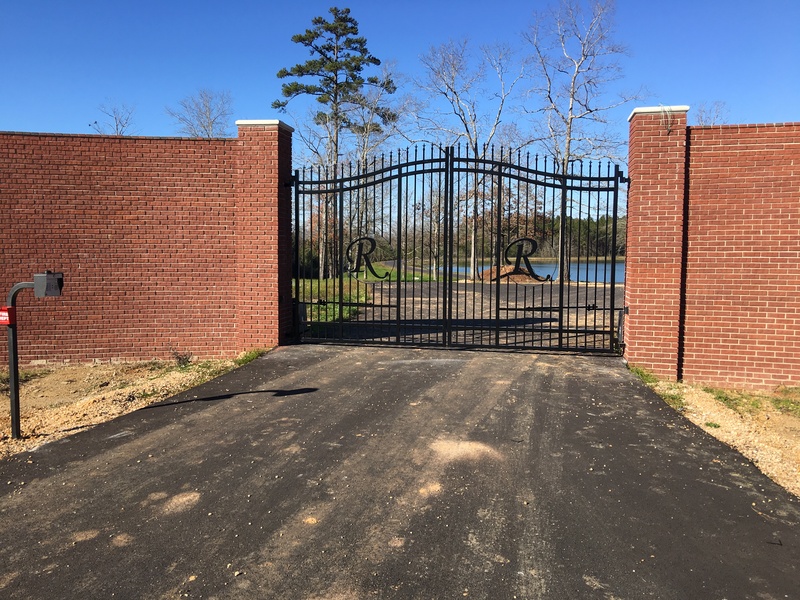 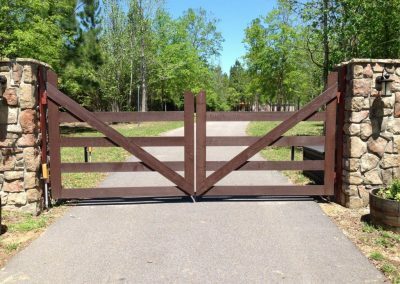 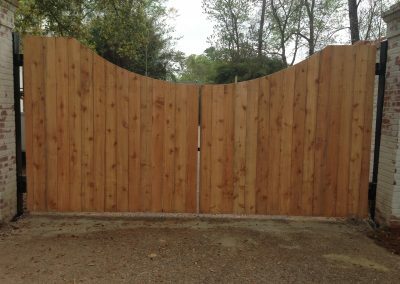 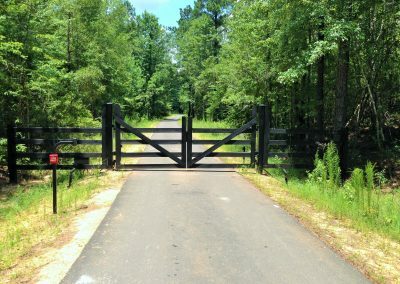 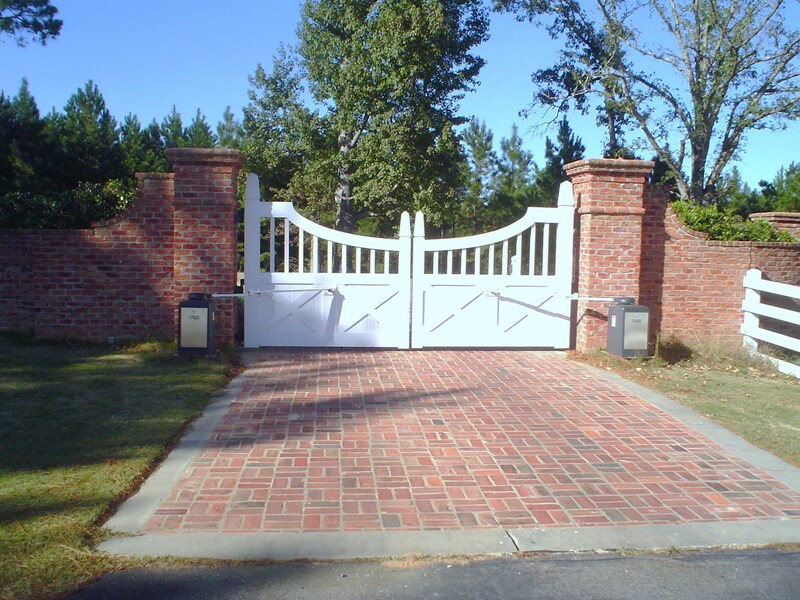 Jefcoat Fence Co., Inc. of Hattiesburg deals with all kinds of residential access control solutions- we can help you create a the perfect entry for your home or property. Strong, durable, and reliable access.